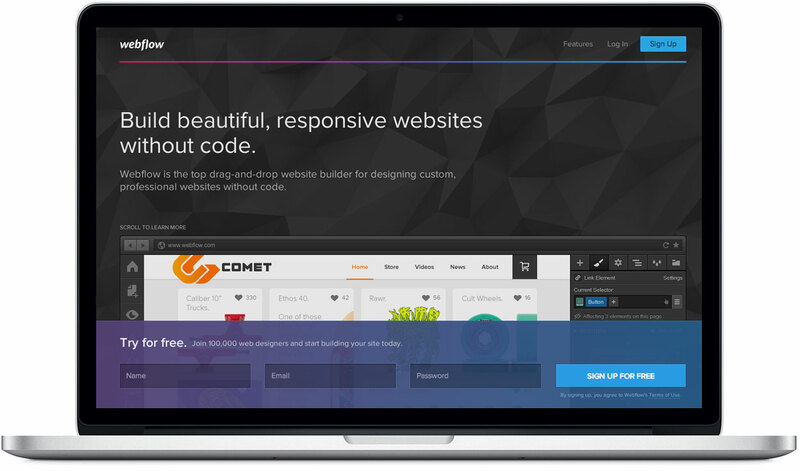 Create beautiful, responsive websites without code. If you want to take it to the next level, you came to the right place. Take Control Over Your Website.